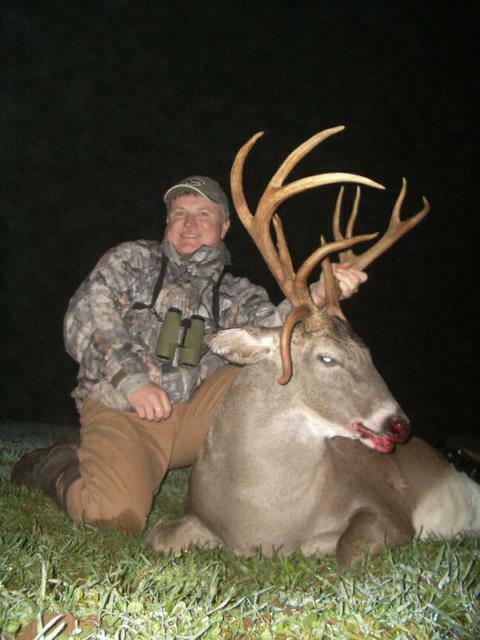 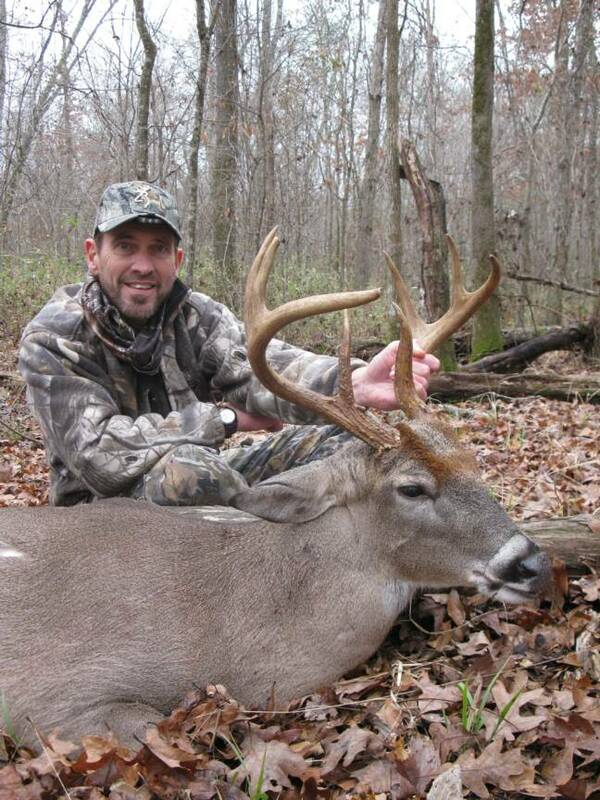 Come be our guest and hunt the most challenging whitetail buck in the woods, the Southern Whitetail. 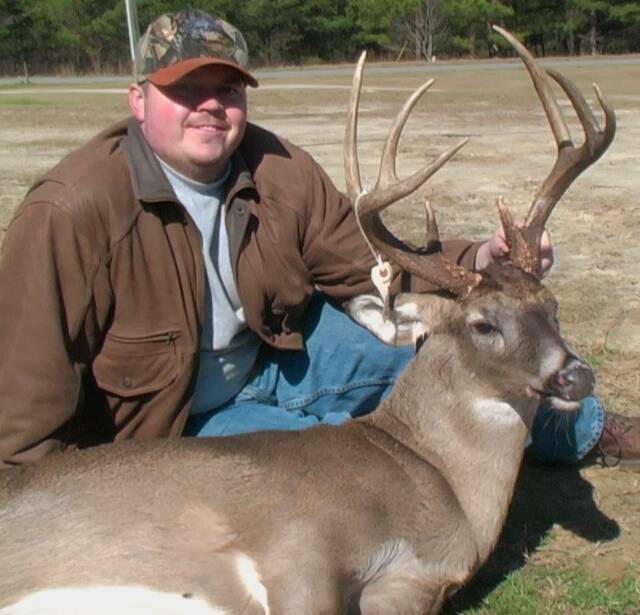 Our farm is located in the heart of the blackbelt in Pike County, Alabama, near where the new state record buck was harvested, scoring an amazing 190 inches. 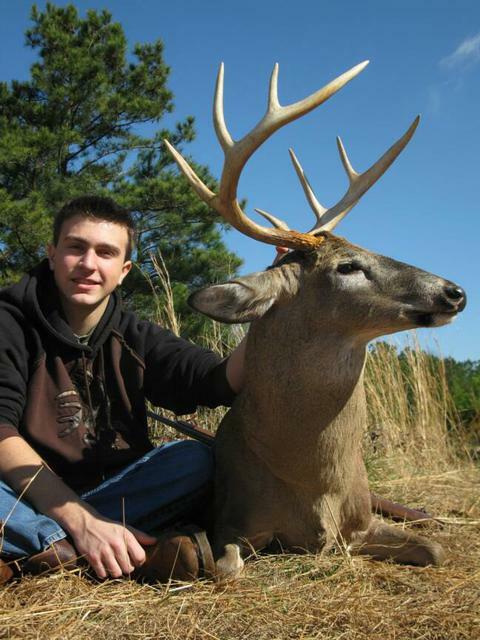 This area is known for its big bucks and beautiful countryside. 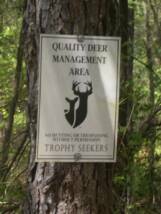 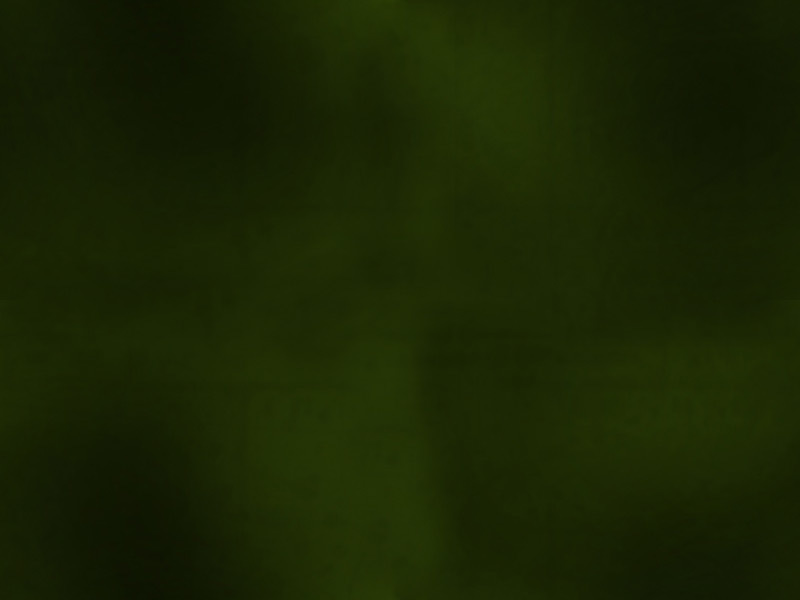 We have extensively managed our farm and private land for quality deer and turkey for over 20 years. 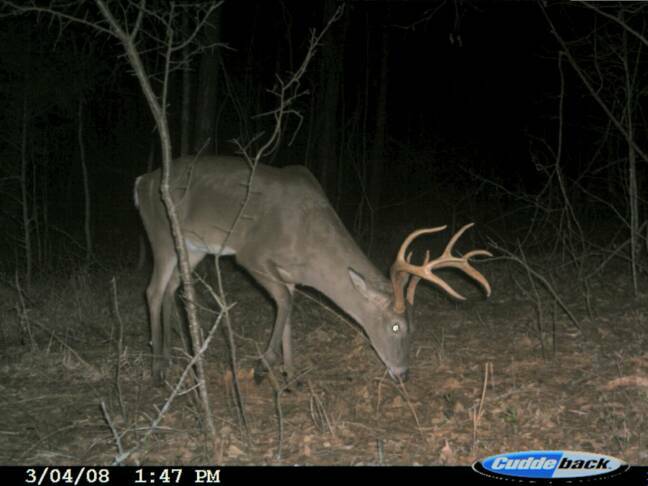 We have planted year round food sources which include high protein Yuchi Clover for Spring, Iron Clay Peas for summer (to grow those big racks), and Buck Forage Oats for the Fall (for maximum attraction). 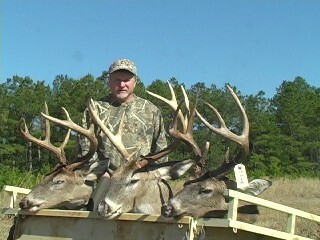 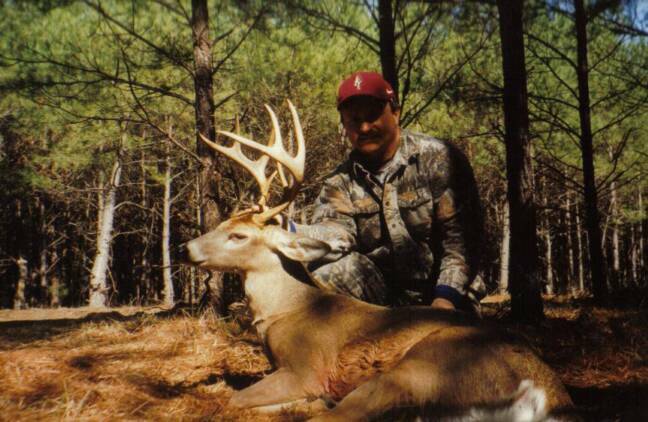 Here are some of our great Alabama trophy bucks taken by our guests. 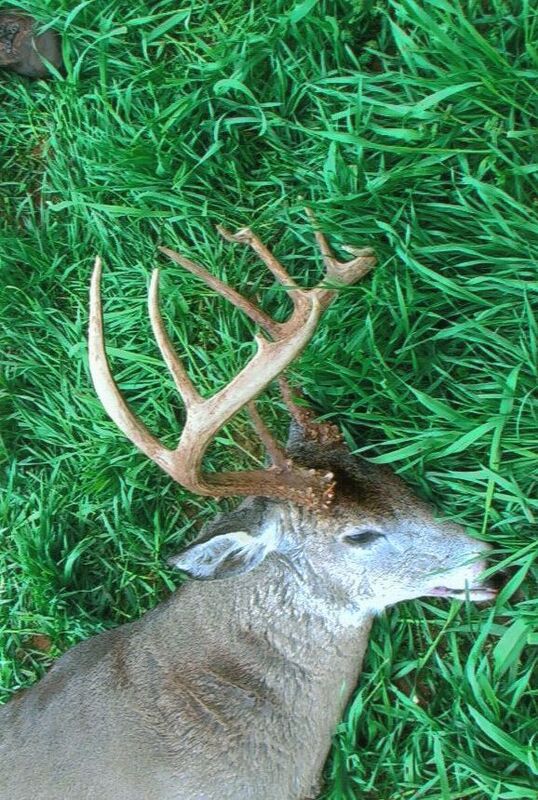 View more in our Photo Gallery! 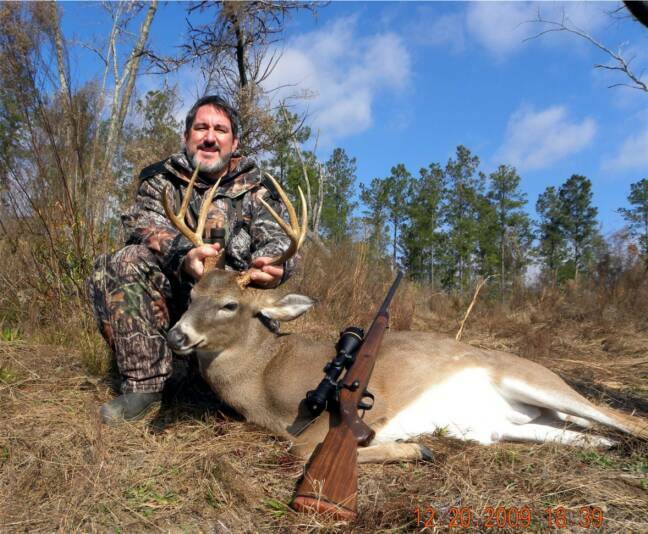 Come join hunters from all over the country to hunt the woods most challenging, yet rewarding animal: The Alabama Whitetail buck.